We all know that downloading games illegally is hurting this industry year in and year out, yet some continue to do it. To remedy this, developer of upcoming RPG The Witcher 2: Assassins of Kings, CD Projekt, is leveling up and making sure that whoever commits the crime, has better be prepared to do the time. If offenders refuse to pay up, to court they go. “I’m sure you’ve heard about stories in the US when recording companies were chasing people. We don’t want to be so harsh, but there is a chance that this might happen to some people if they download illegally. There will be an initiative,” added Iwinski. The fine will without a doubt cost whoever downloads the game a lot more than the actual game itself. So if you’re planning on getting the game, best just support it, too. 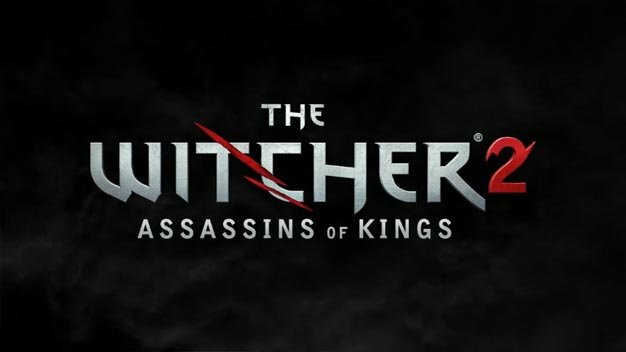 The Witcher 2: Assassins of Kings is slated for a May release next year.